UPDATE: Finji has told us that “some” of its trophies in Night in the Woods use persistent data, and if that data was recorded correctly then those trophies will unlock on load even if the player didn’t complete those trophies in the current playthrough. 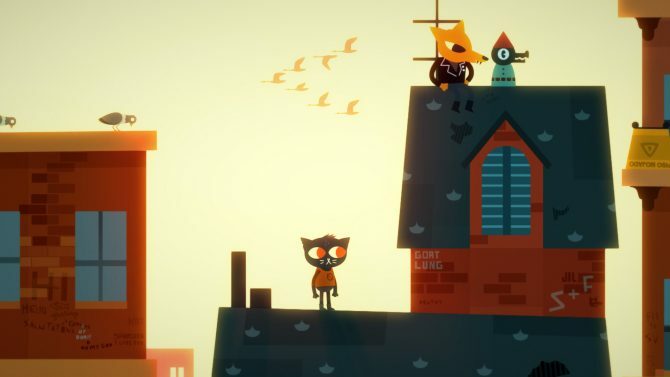 Orignal Story: Developer Infinite Fall and publisher Finji have announced that after almost six months, you can now finally obtain the Platinum Trophy in its indie critical darling, Night in the Woods, thanks to a fresh-out-the-oven PS4 patch. Big patch out today for PS4 users! Trophies are fixed for all you platinum hunters! About a zillion other tiny fixes too! As you may know, to date no one has registered the Platinum Trophy in Night in the Woods, and not because it is a super difficult challenge to acquire, but because there has been trophy-related bugs that have barricaded anyone’s path to Platinum. At the moment, it is unclear whether or not the patch will automatically reward missed trophies, or will require you to repeat the steps with a fresh save. Further, specific patch notes have not been provided detailing the “zillion other fixes.” We have reached out to Finji for more details. 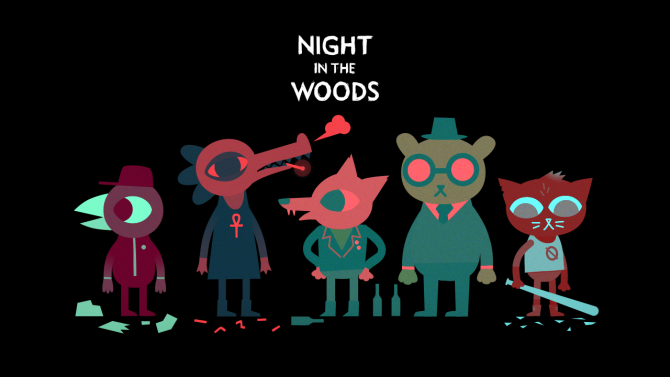 For those that don’t know: Night in the Woods is a stylish adventure game that is focused on characters, dialogue, story, and exploring a big world that unfolds as you go. You play as 20 year old Mae Borowski, who has dropped out of college and returned to her childhood home in Possum Springs, a small rust belt town in the middle of nowhere. A rebellious soul, Mae soon meets up with her old friends who never left town and resumes her previous life of aimless hanging out and petty crimes. But the old places she once knew so well, are now less familiar. Friends have grown and changed. And strange things are afoot. There’s something in the woods. Night in the Woods is all about exploration and deciding what things you want to do. What you decide will determine who you get to know, which has an affect on the story. In order to see all of the content, multiple playthroughs are required (which you will need to do to get the Platinum Trophy as well). 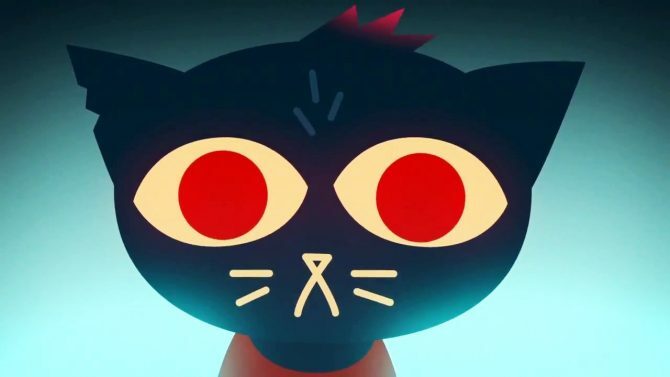 Night in the Woods is available on PC, Mac, Linux, and PS4 for $19.99 USD. If you haven’t already, be sure to check out our review of the game — which released earlier this year — where we awarded a prestigious score of 9 out of 10.